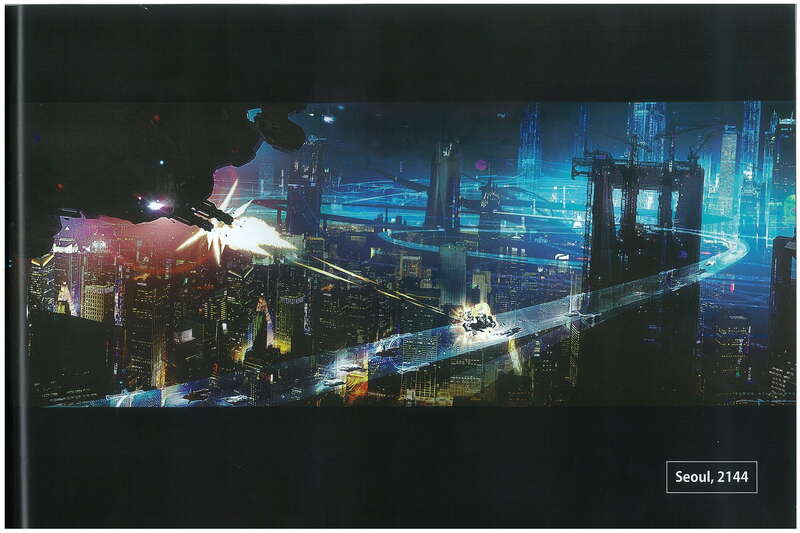 We saw the first image from production on The Wachowskis‘ Cloud Atlas last week. The photo teased fans of the book with various artifacts strewn about the room, but left the rest of us in the dark as to what Cloud Atlas will look like. A new image has surfaced along with two pieces of concept art that provide a little more insight. 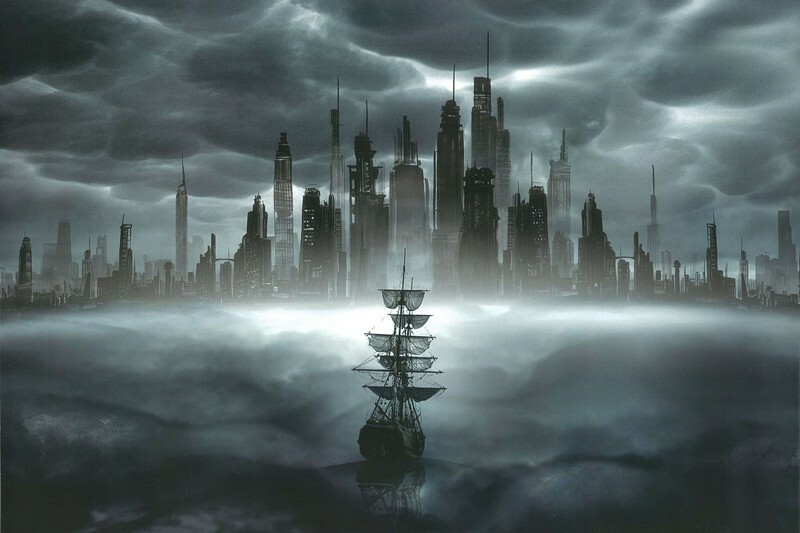 One of the images is labeled “Seoul, 2144.” Unsurprisingly, a futuristic world imagined by The Wachowskis and co-director Tom Tykwer is very enticing. The movie is an ambitious adaptation of the book by David Mitchell, which tells six stories that span multiple continents and centuries. Halle Barry, Hugh Grant, Tom Hanks, Susan Sarandon, Hugo Weaving, Ben Whishaw, James D’Arcy, and Jim Sturgess will play multiple roles in the film. Hit the jump to check out the images. I hesitate to conclude too much based on concept art. And despite knowing essentially nothing about the story, I am already checked in due to the Wachowski brand. But I do love a good tale of a dystopian future, so this is very encouraging. Based on what I do know about the story, dystopian future is just one of the many settings Cloud Atlaswill tackle. Now that production is wrapped, I hope we see more from all eras of the movie very soon.